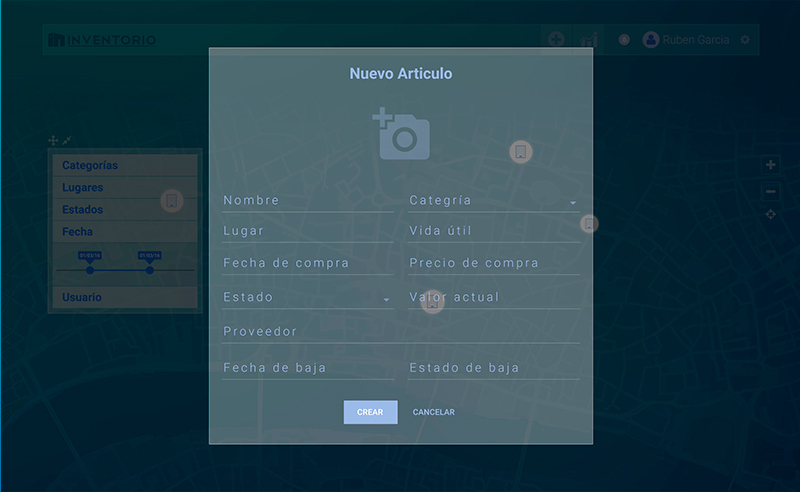 Inventorio is a Cloud Platform that allows you to monitor assets in your inventory using Bluetooth, GPS, Mobile and AWS Cloud. 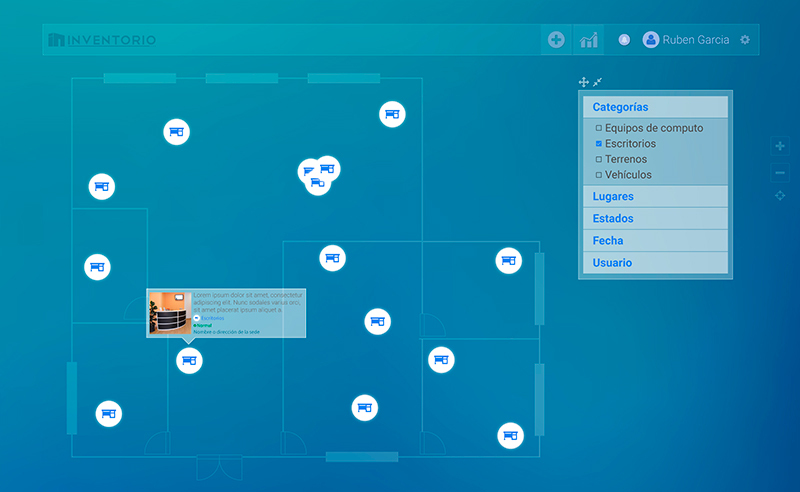 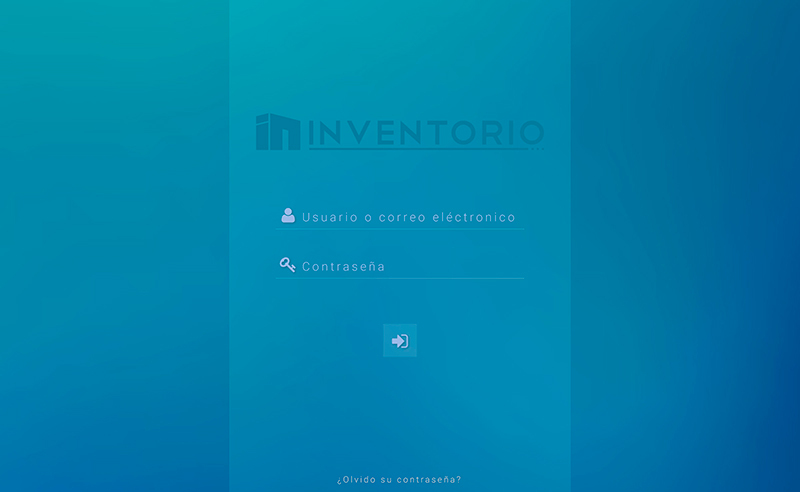 This technology allows Inventorio to update your Inventory dynamically, most of the times without your intervention. 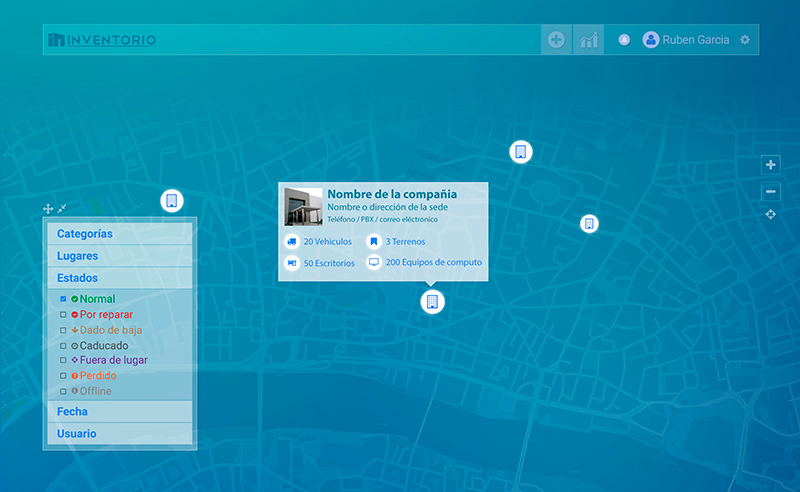 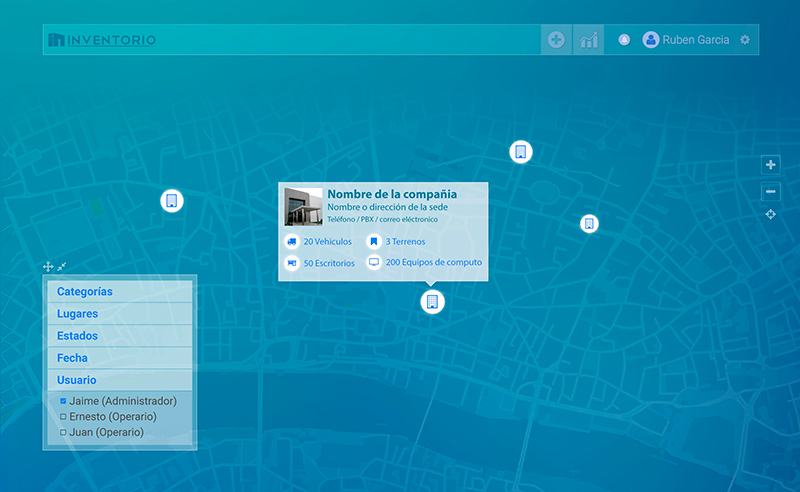 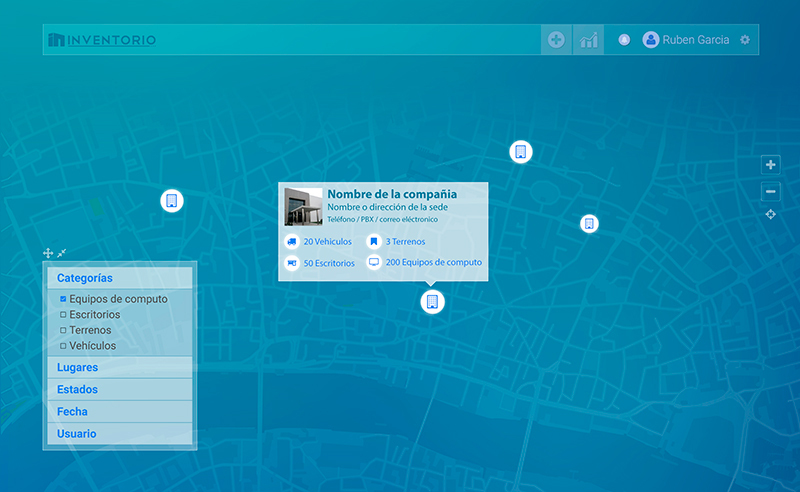 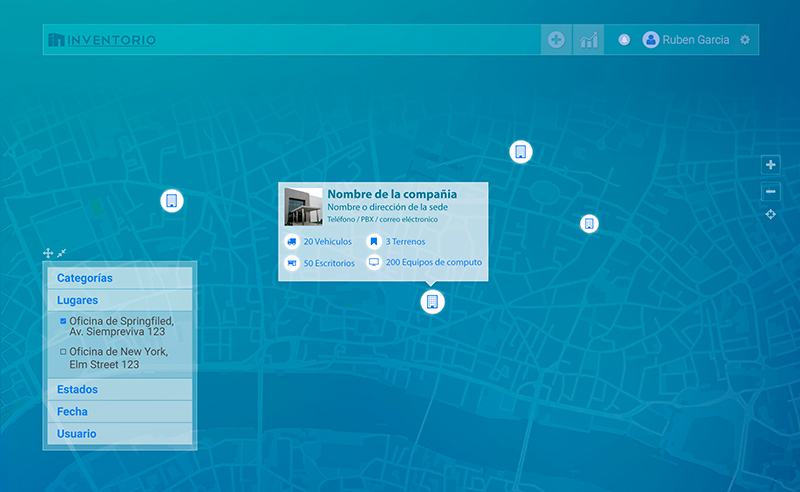 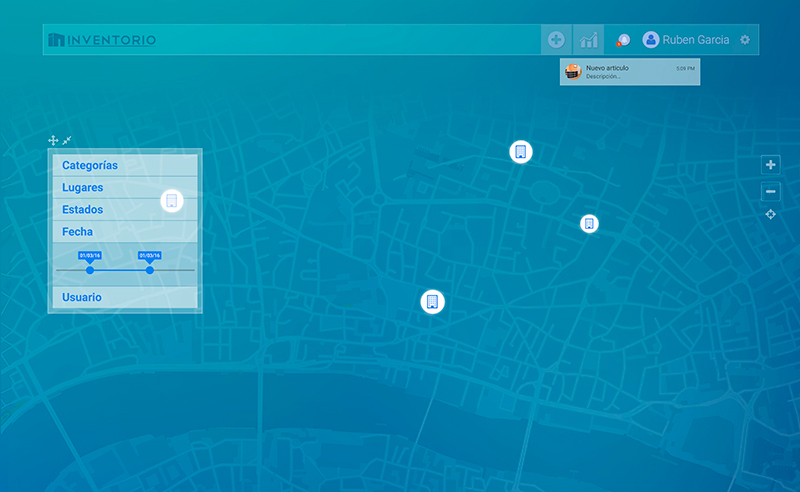 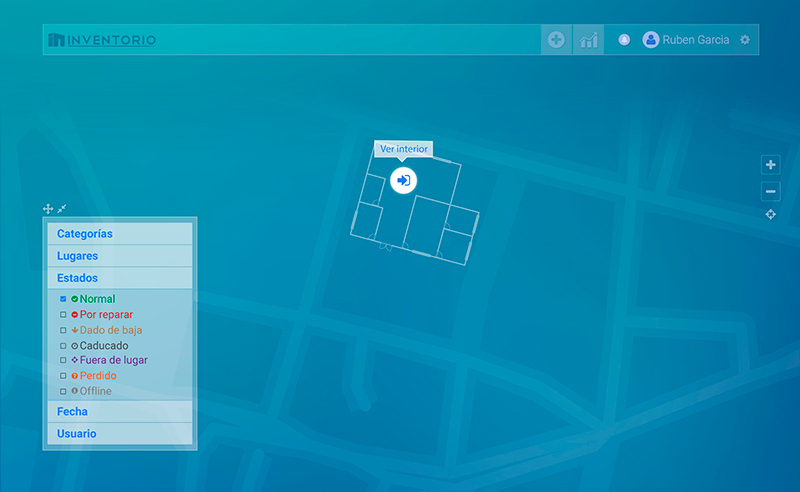 It can be used to keep a global or local inventory, inventory is shown using google maps (including Indoors map). Inventorio also integrates with your Finance system to keep your Balance Sheet updated (including Cost, Depreciation, Revaluation and Loss).